I was honored to be appointed to fill a vacancy on the City Council in January 2017. Since that time, I have served as your City Council member. My husband, Tom, and I have lived in Lauderdale since 1999 when we moved from our apartment in Roseville and bought our first home here. We loved the city at that time and continue to enjoy the sense of civic pride, fiscal responsibility, and close community. If you have comments, questions, or concerns, please contact me at andimoffatt1996@gmail.com. I have lived in Lauderdale with my husband, Tom, for 19 years. I am a native of Northeast Minneapolis, where my parents still reside. For the past 21 years, I have worked at a civil engineering/environmental consulting firm that works primarily with city, county, and state clients as well as private development and energy clients. Since 2009, I have been the Environmental Group Manager/Principal at the company. This background provides me with a wealth of experience and information about local policy and city infrastructure, which has proved helpful in my role on the City Council. My husband works as an outdoor educator at a local park system. We both have a passion for the outdoors and environment and bought our Lauderdale house due to its proximity to walking, hiking, and natural areas. Each year I am amazed at what our community of 2,400 people can do together – the dog park; the Day in the Park; the Farmers’ Market; Halloween Events; and infrastructure projects. Some of my perspectives and priorities are listed below. Feel free to contact me at andimoffatt1996@gmail.com with any questions or thoughts. The City Council is very close to developing a solution with Ramsey County Staff to reconstruct Eustis between Roselawn and Larpenteur, as well as the portion of Roselawn Avenue that needs repair. I will continue to support this effort to provide safe, walkable, and bikeable local streets. Previous city councils have invested in our sanitary sewer infrastructure. I support smart and economically viable projects that maintain our city’s infrastructure. With the development of our Comprehensive Plan this year, the diversity of our housing stock is evident. We have a wide range of housing from apartments, townhomes, and single-family residences. With the age of many of these structures, maintaining safe places for renters, landlords, and residents is important. I will support maintenance of our housing stock through the city’s rental ordinance, home improvement permitting and inspections, and code enforcement. As a resident during the listening sessions our city held after the Philando Castile shooting in 2016, I heard support for our public safety officers as well as a desire to make sure we are a welcoming place. I support maintaining safety in the community in partnership with St. Anthony Police and Falcon Heights Fire Department. I also support the continued efforts of the St. Anthony Police in training and community engagement. 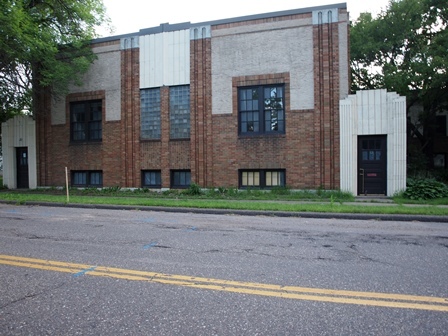 In 2018, the City Council purchased the former Chinese Christian Church (the old school) on Eustis Street. I support the city’s efforts to actively pursue redevelopment opportunities for the site. The vision would be to provide senior housing so our aging population can continue to live in town. We are a small but mighty city. With volunteer help and support from our residents and businesses, we can provide community engagement activities such as Day in the Park, the Farmers Market, the Dog Park, and other activities. I will continue to be supportive of these events including support of improvements or amenities for these events when they fit within the city’s budget. 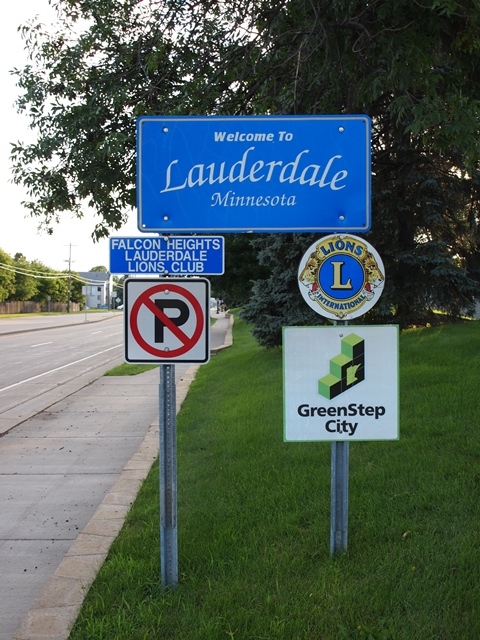 Past city councils have supported the City’s efforts of being a GreenStep City (https://greenstep.pca.state.mn.us/cityInfo.cfm?ctu_code=2395642). I will continue to support these efforts at making Lauderdale more energy efficient and respectful of our natural resources. If you have questions or something you want to share, please feel free to email me at andimoffatt1996@gmail.com or submit your comments in the form below.